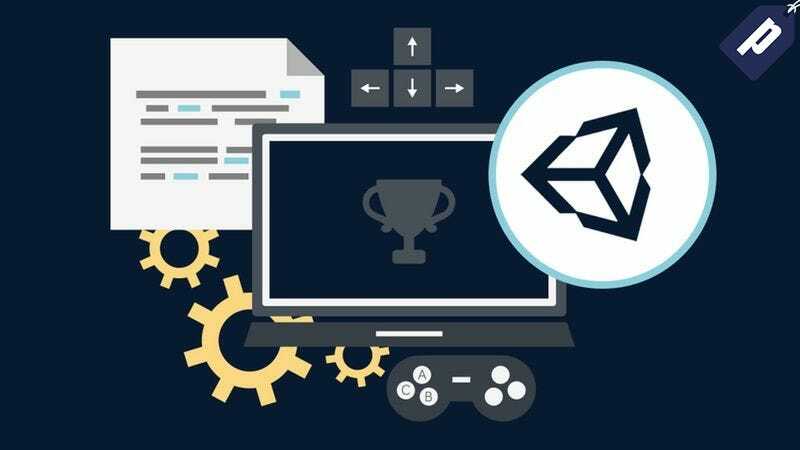 If you’re interested in game development, you’ll need a solid grasp on Unity, one of the most popular game development engines around. This Unity Development Bundle, valued over $250, features over 20 hours of hands-on training, and can be yours today for just $19.99. Unity is the premier game development engine used by professional and amateur game developers alike. This comprehensive crash course will walk you through everything you need to know to design, build, and monetize your own mobile games. Interested? Hit the link below to start building your own games today.